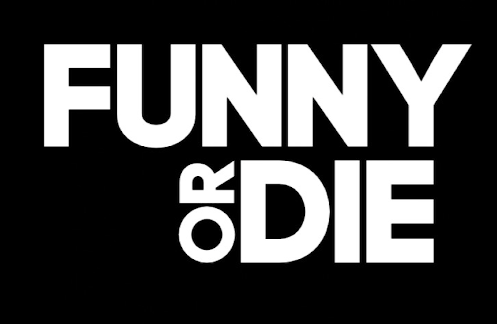 NIGHTMARE: THE LIVE ACTION, HIGH STAKES, INTERGALACTIC SHORT FILM PREMIERES ON FUNNYORDIE.COM! 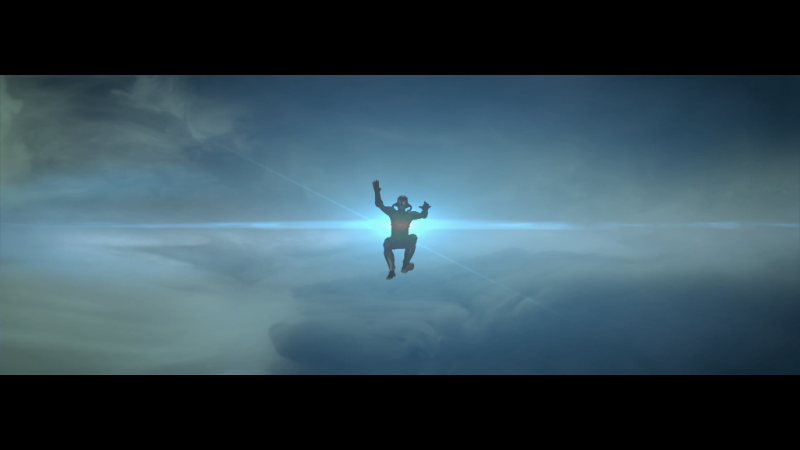 Head to FunnyOrDie.com and watch NIGHTMARE: The Live-Action Intergalactic Metal Short Film, based off of the GALAKTIKON universe! Brendon and his brother and co-producer Jeff Small built outer-space sea creatures, robots and space suits, even using a spaceship model from the 80’s, with the latter miraculously repurposed from James Cameron’s old spaceship sets. 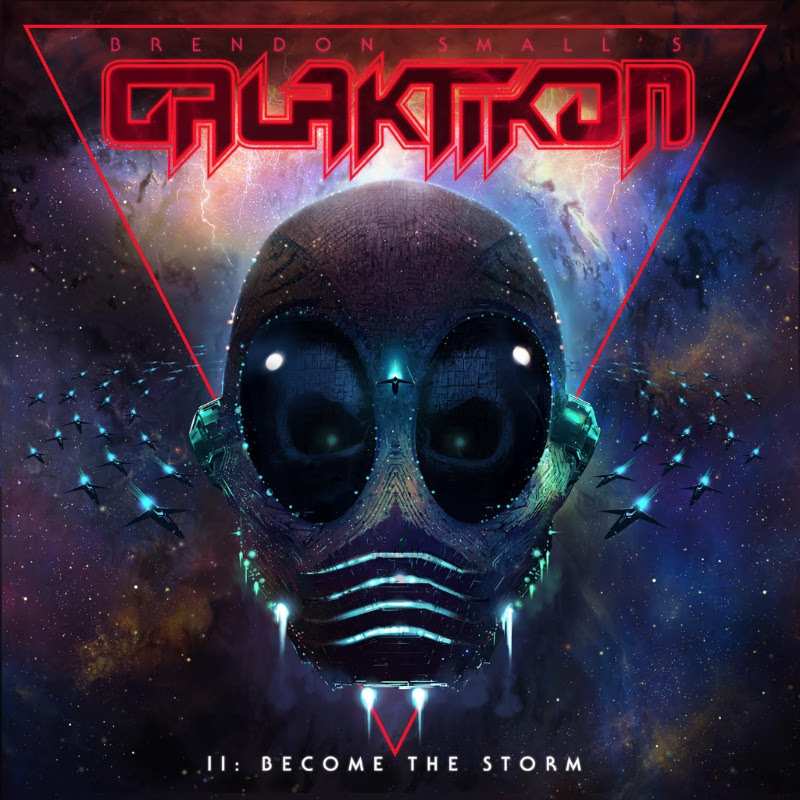 Listen to NIGHTMARE, from Brendon Small’s Galaktikon II: Become the Storm on all digital platforms, and is also available on the official webstore.